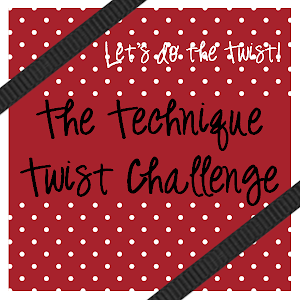 The Technique Twist: Twisted Challenge 14: Blurred Vision Watercoloring plus a BLOG HOP! Twisted Challenge 14: Blurred Vision Watercoloring plus a BLOG HOP! 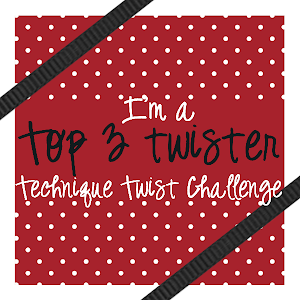 Happy New Year from all of us at The Technique Twist! 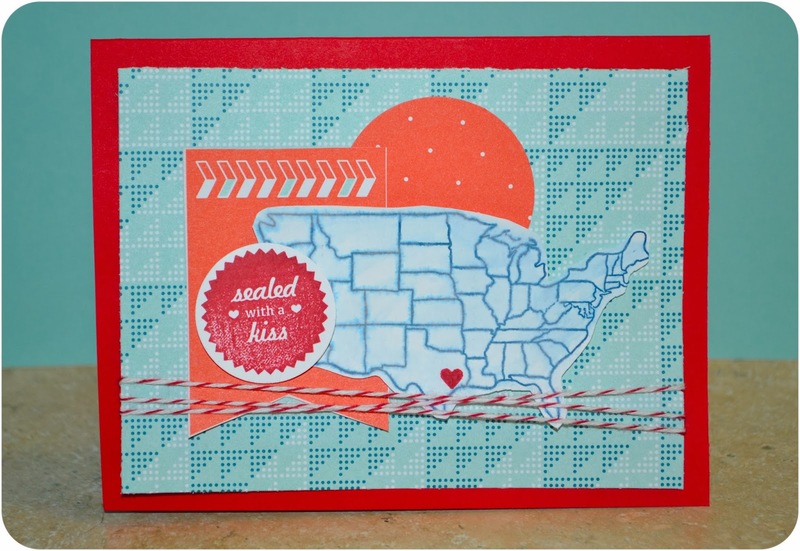 Today we're celebrating the new year plus our new Design Team Members with a BLOG HOP! YAY! And there's a great prize involved so be sure to read the rules carefully! As you know, we like to push the boundaries & take things to the next level here at the TTC & today's challenge is all blurry! Blurred Vision Watercoloring, that is! There's a great prize involved so be sure to comment on each blog as you hop & you must link up your own new creation for this challenge to be eligible to win. Blog Hop & Challenge ends on Friday, January 17 at 1155p ET. 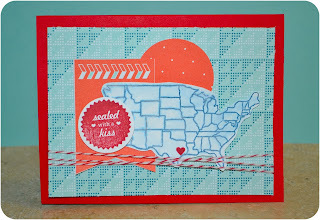 The next stop on the hop is Julz's blog so hop on over and see what she's created to share with you! Remember, if you find a link that doesn't work, you can always hop back here for a list of direct links to all the blogs in the hop! Click HERE for our challenge guidelines. If linking up through SCS, use TTTC14 as your keyword. Announcement: Beginning with this challenge, we will be switching the format to every other Saturday. Our next challenge will be January 18. Just hopped trough this fabulous hop...............OMG, so many terrific ideas!! !